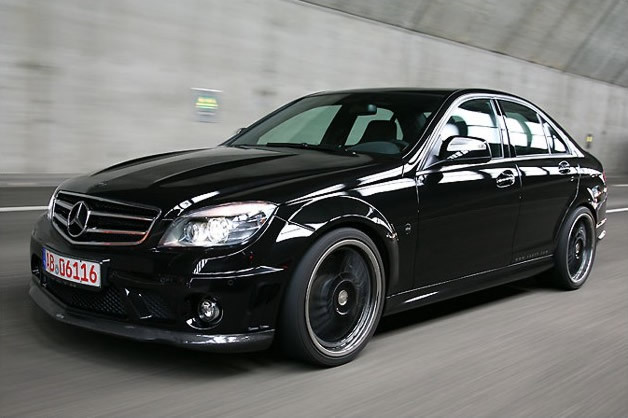 You looked at MKB's tuning package for the Mercedes C63 AMG, but the vintage '90's wheels were... how shall we say... less than intriguing. 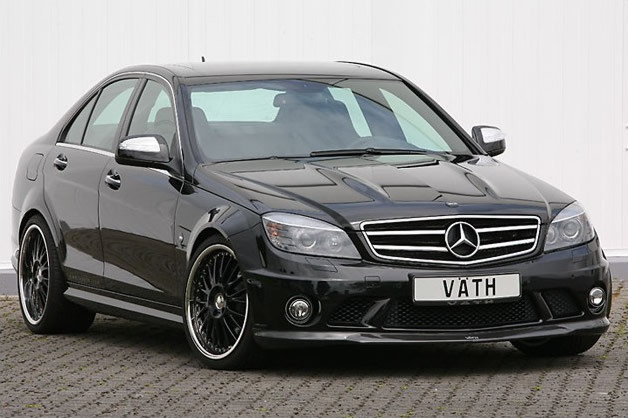 You looked at the Brabus Bullit Black Arrow, but dropping a V12 into your new C-Class and crossing the half-a-million dollar mark is slightly out of reach. 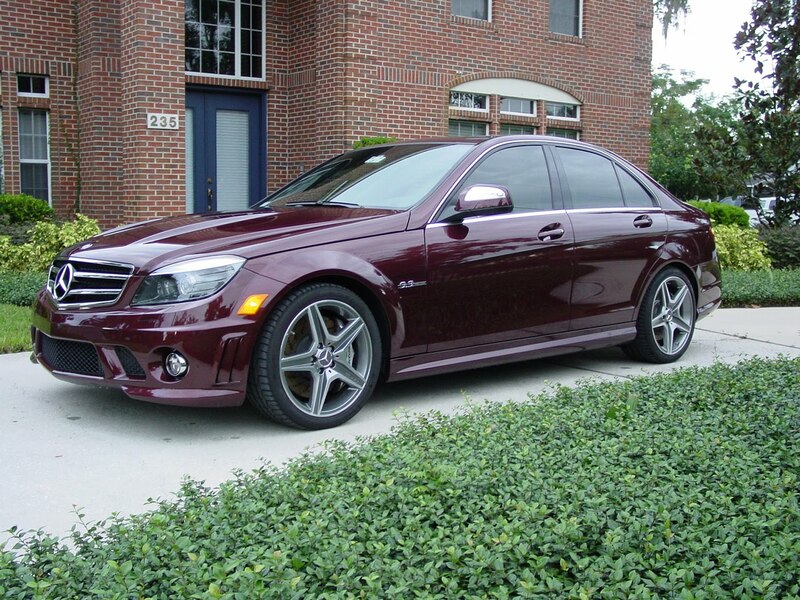 Not to worry ladies and gentlemen, because your Mercedes C63 AMG tuning options aren't even close to being exhausted. 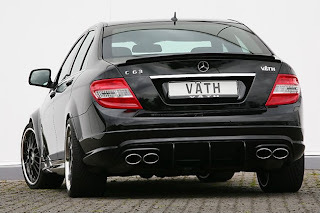 The latest company to toss their hat into the ever-growing ring of C63 tuners is Väth, unveiling an entrant they're calling the V63RS Clubsport. 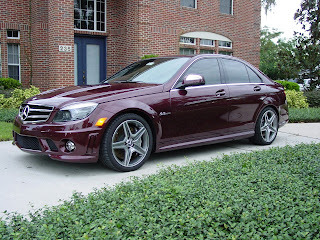 Although it does little the improve upon the already stellar looks of the standard Mercedes C63 AMG, in the area of power, horses are plentiful. There's 585, in fact. As for our friend Newton, there's plenty of him as well, with 690 Nm of torque all awaiting your eager right foot. Together, they'll propel you to a top speed of some 202 mph, while a limited slip differential with a 60 percent locking rate ensures optimum power transfer to the road. 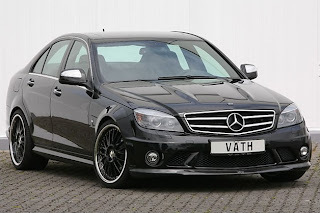 To increase handling, a new sport suspension system has been incorporated into the V63RS, as has a high performance brake system and new 19-inch wheels. Inside, occupants will be treated to new sport seats, along with a new speedo, TV/DVD unit, and whatever else your heart desires. Pricing for the Väth V63RS Clubsport is set at approximately EUR 125,000 for the complete vehicle, while individual components can be ordered based on your individual needs. 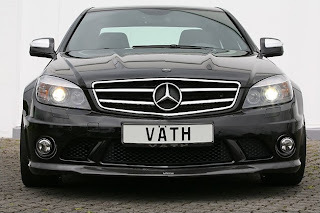 To see more of Väth's tuning work on the Mercedes C63 AMG, you can check out the model's full gallery immediately below.